We are exhibiting and screening at the contemporary art ruhr (C.A.R. ), “a young art fair that can easily claim to have the most impressive venue of all German art fairs, the Sanaa cube, designed by Kazuyo Sejima and Ryue Nishizawa (SANAA)” (art resort). The glass cube inside the Saana cube will become the c.a.r. video lounge where we show selected highlights from The 6th Berlin International Directors Lounge along works from the participating galleries. Looking forward to meet you. contemporary art ruhr (C.A.R.) is an innovative and dynamic fair format. It has established two art fairs annually since 2006. With a media art fair in the summer and innovative art productions out of the ordinary: video and media art, installations, performances, environmental sculptures, multimedia projects and especially the field of contemporary photography. In autumn with an art fair for contemporary art – C.A.R. covers the entire spectrum of fine arts and their most important current influences. 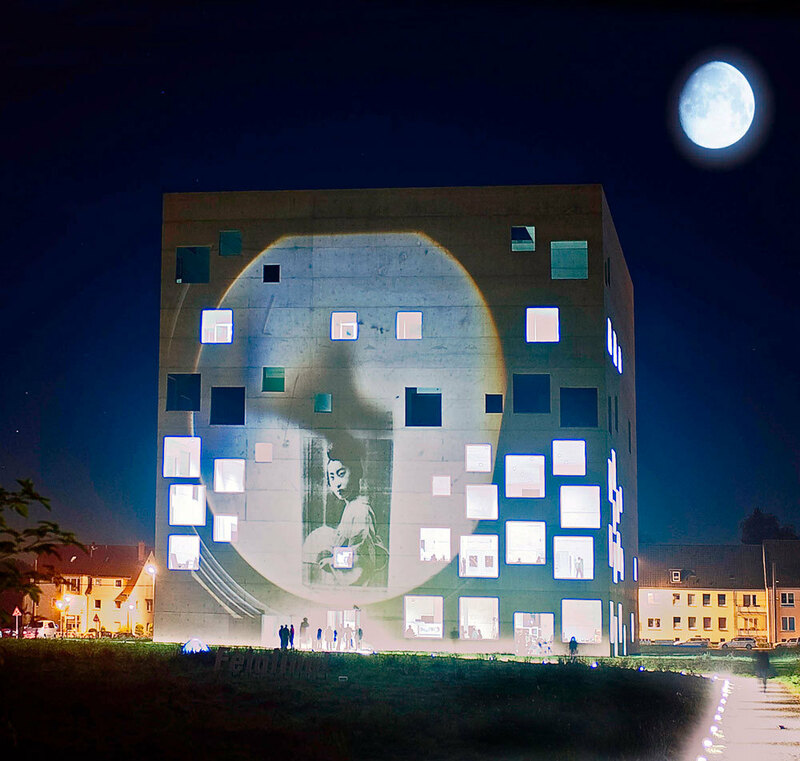 The objective of contemporary art ruhr is to develop an arts marketplace by a unique conception that the Ruhr can call its own. Unbiased. Minimalist. Vibrant. C.A.R. covers the entire spectrum of fine arts and their most important current influences. 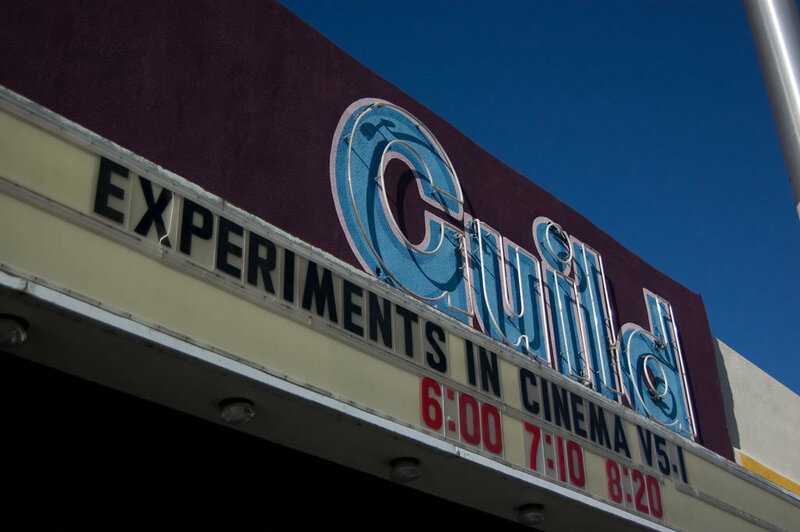 Experiments in Cinema v5.1 is an annual film festival in Albuquerque, directed by Bryan Konefsky, which showcase the most indie and underground movies in the world. 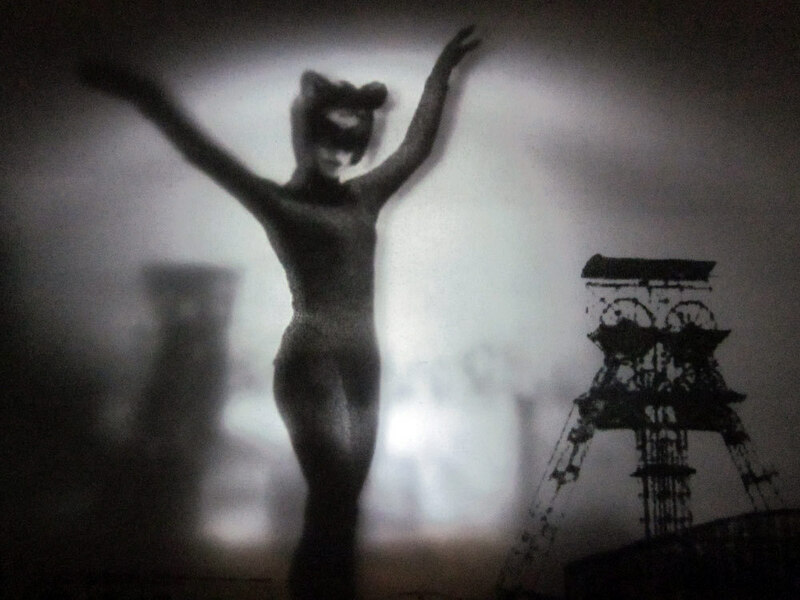 Tonight we will screen an assortment from the 2010 edition of Experiments in Cinema v5.1. A sneak peek into an indeep presentation, sheduled for May 2011, selected by Alexei Dmitriev and Andre Werner. Join us for a summer night with barbecue and fine drinks at the DL Base, F´hain. contemporary art ruhr (C.A.R.) is an innovative and dynamic fair format. It has established two art fairs annually since 2006.With a media art fair in the summer and innovative art productions out of the ordinary: video and media art, installations, performances, environmental sculptures, multimedia projects and especially the field of contemporary photograpy. In autumn with an art fair for contemporary art – C.A.R.  covers the entire spectrum of fine arts and their most important current influences. Film and Video are media of time, maybe even more so than any other medium. 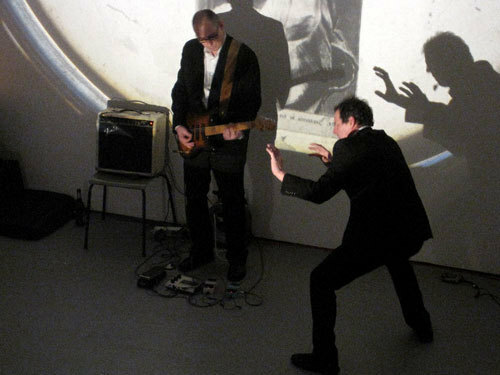 The frozen time, the preserved time, as well as the composed time are even more constitutive for experimental film and art videos than for narrative film. 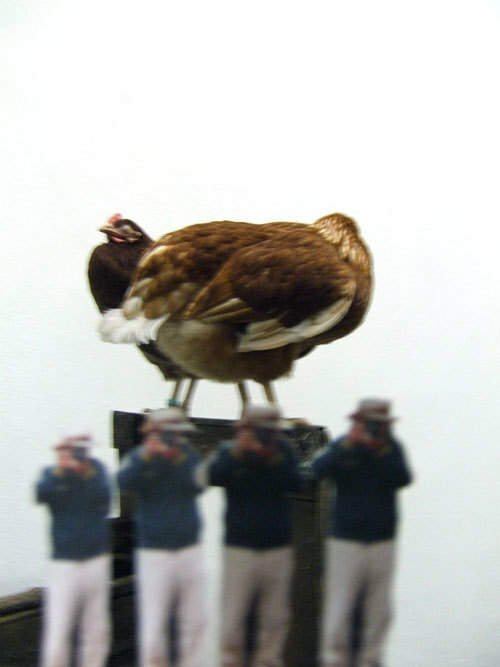 Not only Deleuze pointed out, that film at it´s height is “temps-image” instead of “movement-image”, though he referred to European narrative cinema; also Peter Kubelka stated: “film is not movement, quite the opposite, while projecting film, every thing is being undertaken to technically prevent showing the movement of the film strip”. 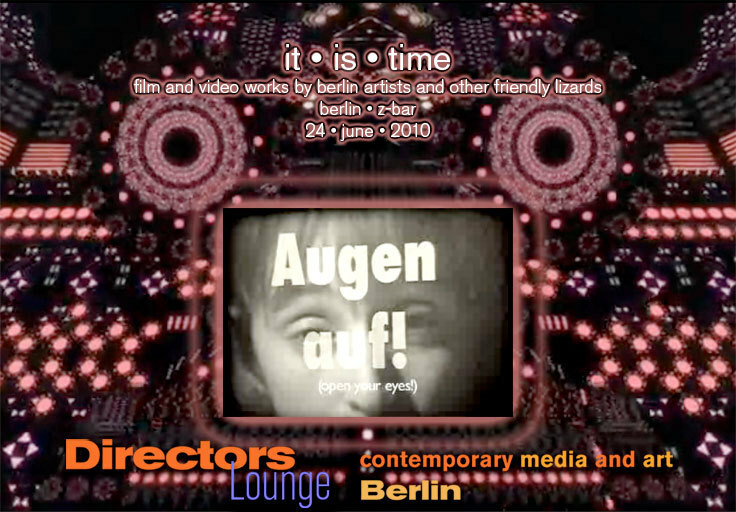 It is time, however, to bring together some Berlin friends of experimental film and Directors Lounge, and under the headline of “time”. Please come and meet the artists; many of whom will be present, at the program at Z-Bar Berlin. 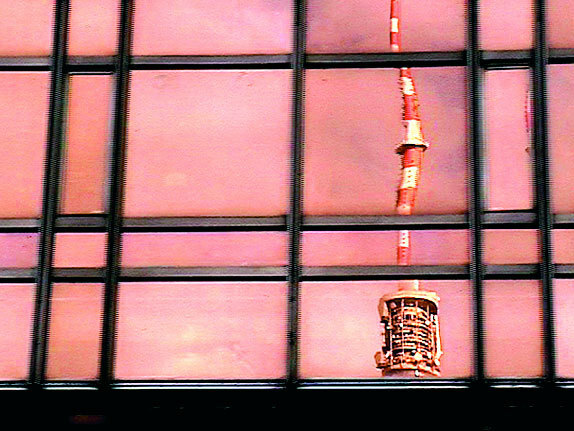 On the occasion of the opening weekend of the 6th Berlin Biennale for Contemporary Art. Join us for a summer night with barbecue and fine drinks at the DL Base, F´hain. The best way to meet the team if you are in town and to chill out after a billion openings. Abgesang, kupferfarben, screened in world premiere at the opening of The 6th Berlin International Directors Lounge has been selected for “Cityscapes”, compiled by interfilm Berlin. 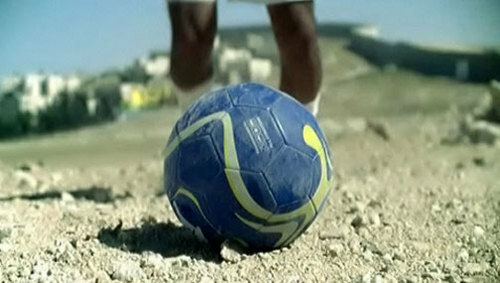 A comprehensive program of short films that will be shown on the screen of balancity. Besides insights in German culture and history these films mirror Germany’s lively short-film scene.